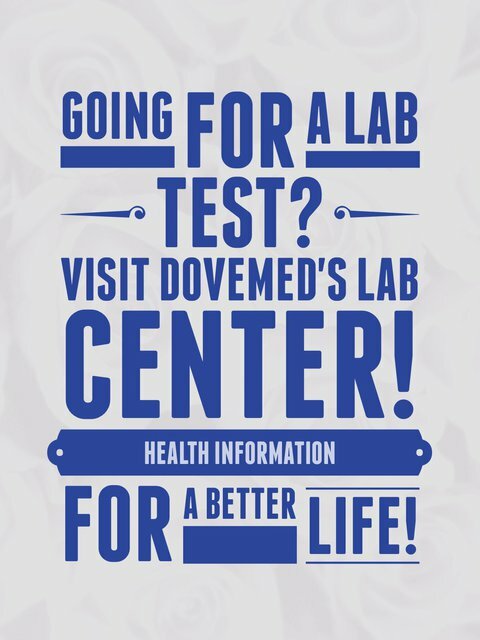 The IDH2 Mutation Analysis Test is a genetic test that detects abnormalities in the IDH2 gene. It is used to diagnose cancers of the nervous, circulatory, musculoskeletal, and various other systems. IDH2 mutation refers to an alteration in the IDH2 gene, which is associated with cancers of the brain, blood vessels, and other organs. 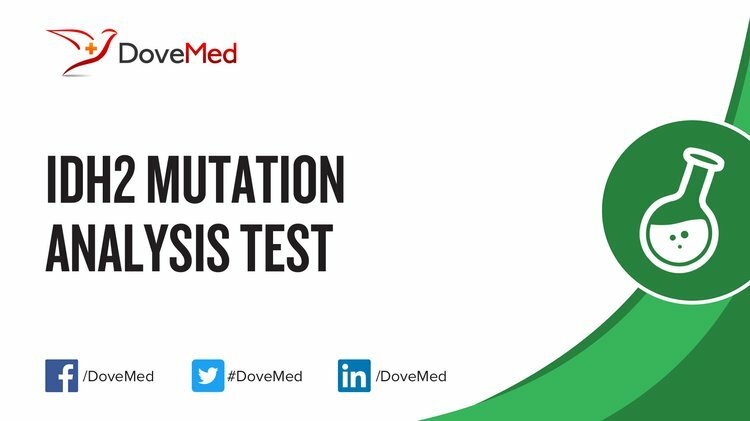 What are the Clinical Indications for performing the IDH2 Mutation Analysis Test? How is the Specimen Collected for IDH2 Mutation Analysis Test? What is the Significance of the IDH2 Mutation Analysis Test Result? Ward, P. S., Patel, J., Wise, D. R., Abdel-Wahab, O., Bennett, B. D., Coller, H. A., ... & Rabinowitz, J. D. (2010). The common feature of leukemia-associated IDH1 and IDH2 mutations is a neomorphic enzyme activity converting α-ketoglutarate to 2-hydroxyglutarate. Cancer cell, 17(3), 225-234. Paschka, P., Schlenk, R. F., Gaidzik, V. I., Habdank, M., Krönke, J., Bullinger, L., ... & Horst, H. A. (2010). IDH1 and IDH2 mutations are frequent genetic alterations in acute myeloid leukemia and confer adverse prognosis in cytogenetically normal acute myeloid leukemia with NPM1 mutation without FLT3 internal tandem duplication. Journal of Clinical Oncology, 28(22), 3636-3643.
van den Bent, M. J., Dubbink, H. J., Marie, Y., Brandes, A. A., Taphoorn, M. J., Wesseling, P., ... & van Marion, R. (2010). IDH1 and IDH2 mutations are prognostic but not predictive for outcome in anaplastic oligodendroglial tumors: a report of the European Organization for Research and Treatment of Cancer Brain Tumor Group. Clinical Cancer Research, 16(5), 1597-1604. Patel, K. P., Ravandi, F., Ma, D., Paladugu, A., Barkoh, B. A., Medeiros, L. J., & Luthra, R. (2011). Acute Myeloid Leukemia With IDH1 or IDH2 Mutation. American journal of clinical pathology, 135(1), 35-45. Lin, J., Yao, D. M., Qian, J., Chen, Q., Qian, W., Li, Y., ... & Xiao, G. F. (2012). IDH1 and IDH2 mutation analysis in Chinese patients with acute myeloid leukemia and myelodysplastic syndrome. Annals of hematology, 91(4), 519-525. Amary, M. F., Damato, S., Halai, D., Eskandarpour, M., Berisha, F., Bonar, F., ... & Aston, W. (2011). Ollier disease and Maffucci syndrome are caused by somatic mosaic mutations of IDH1 and IDH2. Nature genetics, 43(12), 1262-1265.